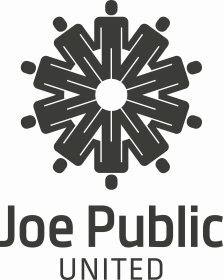 Ignite Joe Public partners with Knorr Soup. Ignite aims to create something that will revitalise the market across 17 of the brands variants through in-store promotions, activations and promotional touch points. “As a market leader, Knorr looking for an agency to step change the soups category. We are truly delighted to have been selected to partner with the brand and create ignition thinking that delivers on the brands business objectives,” says Tiaan van Jaarsveldt, Managing Director Ignite.